What is Sonovox and how can you get it? Talking music! A legendary novelty effect used for decades on radio stations, in movies, commercials, voicemail, ringtones -- anywhere there's audio. 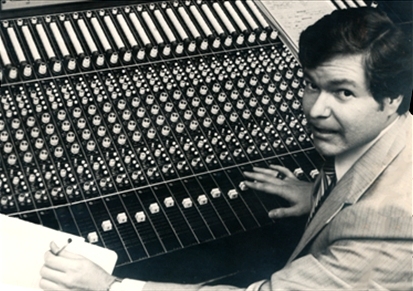 For many years, Ken Justiss, former Dallas Jingle Industry VP, performed the lion's share of sono product for Dallas' famous TM Productions. He still creates it right here in Dallas, and he'll see that you QUICKLY and AFFORDABLY get sonovox lyrics and music --as good as it gets--in full-fidelity for on-air or on-line use. Professionally crafted Shouts and Voicers too! This is the real thing.